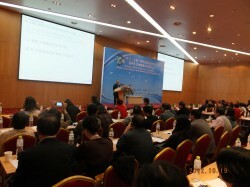 Med in Japan joined the expo and gave the special lecture on “Situation of international medical treatment in Japan.” This is a part of Shanghai World Congress on Anti-Aging Medicine and Regenerative Biomedical Technologies Expo 2012. 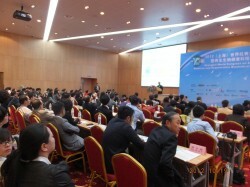 More than hundred participants, such as doctors and travel agencies, joined the special lecture regarding internationalization promotion of the Japanese government and private sectors. This is one of the turning point of Japanese healthcare system to welcome international patients for the advanced medical service.